Edinburgh-based developer Cloudgine is now a wholly owned subsidiary of Epic Games. The reason behind the acquisition is likely to allow Epic to leverage cloud computing power, offloading some processing to cloud servers, so games can run better on less capable systems. That opens up a wider market for Epic’s games, and the many games from third parties, that use the Unreal Engine 4. The price paid for Cloudgine was not disclosed. 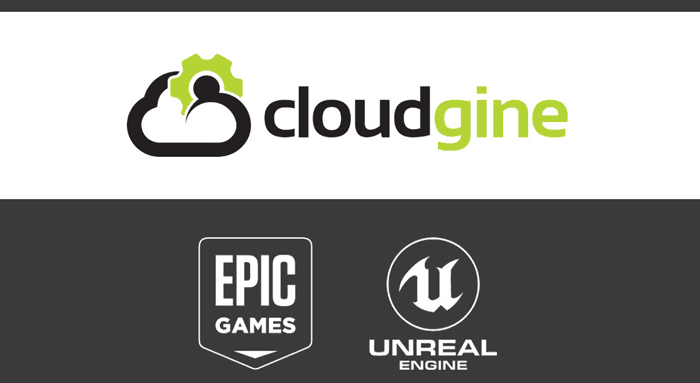 Cloudgine was founded in 2012 and since that time its research and development has centred upon Epic’s Unreal Engine 4. The strength of Cloudgine is that it can deliver “massive compute power to real-time, interactive content, from games to virtual reality and enterprise applications,” explains the Unreal Engine blog. With Cloudgine under its belt Epic hopes to go forward with enhancing the UE4 feature set for all developers. The synergies in play will “help developers push the creative and technical limits of games, film, animation and visualization through advances in physics simulation and networking,” asserts Epic. Cloudgine co-founder, Dave Jones, was interviewed by GamesIndustryBiz last September and talked about the false dawn and broken promises of cloud computing a couple of years earlier. The firm’s pre-acquisition title, ‘They Came From Space’, was said to be a demonstration of cloud compute’s maturity, with its cloud-physics powered VR (90fps) visuals. The technology obviously impressed Epic Games. Microsoft Studios has already started development of Crackdown 3 using Cloudgine’s tech and said it will continue its work, unaffected by the acquisition.